BBCs Anne Frank vividly depicts determined, dreamy teen – J.
Sixty-five years on, and despite her legendary stature, Anne Frank still comes across as a willful, normal teenager with unrealistic — and tragically unrealized — dreams of her future. She attaches supreme importance to her own whims and needs, demands immediate satisfaction and musters barely an iota of tolerance for what she perceives as the stunted, compromised world of adults. As it unfolds, however, the British television adaptation of “The Diary of Anne Frank” increasingly and irresistibly frames its subject’s willfulness as a determination to establish an identity, and a place of significance, in the soon-to-come postwar world. Originally aired last year on the BBC as a weeklong miniseries of five half-hour episodes, the British-accented production airs here in a seamless hour and 50 minutes. PBS’ Masterpiece Classic broadcasts “The Diary of Anne Frank” on Holocaust Remembrance Day, Sunday, April 11. Solidly engrossing and vigorously paced, “The Diary of Anne Frank” takes place almost entirely (after the first five minutes) in the secret annex above Otto Frank’s warehouse and office. It confines itself to the events recorded by our unintentional heroine — which is to say that younger viewers unfamiliar with the Nazis’ systematic, continent-spanning implementation of the Final Solution aren’t provided with a great deal of detail. 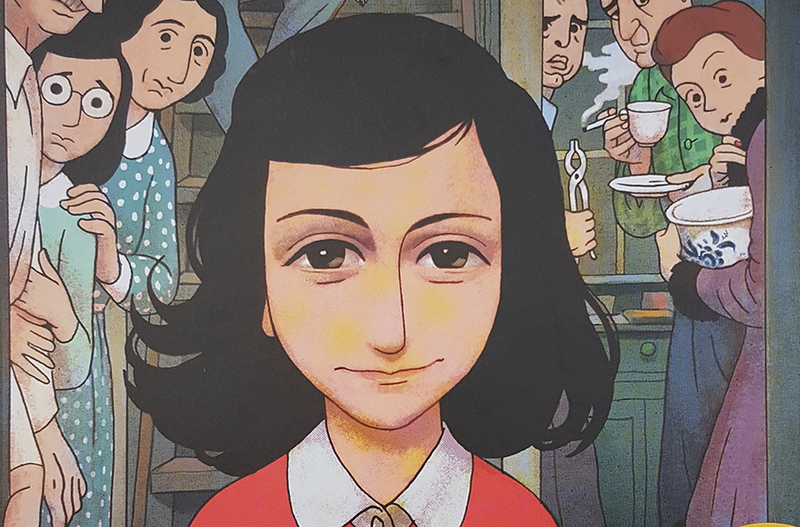 Anne Frank has long been an icon to Jews and a symbol of the Holocaust to non-Jews, but I suspect mainstream audiences will view this version a bit differently. In the current era, when children die in every corner of the world and “ethnic cleansing” has become part of our vocabulary, Anne’s story provokes associations with racism, persecution and lost promise that go beyond Nazis and Jews. This production also has a more contemporary feel thanks to a shockingly candid scene where Anne acknowledges the changes in her body and admits her confusion over puberty. This was one of the passages regarding Anne’s sexuality that Otto Frank removed before the diary’s original publication in 1947, and which were restored in an edition published well after his 1980 death. Unexpectedly, though, the relationship between Anne and the slightly older but shy Peter van Daan is portrayed nearly as chastely as in previous dramatizations. Without knowing which (if any) scenes were trimmed from the BBC adaptation for American audiences, one wonders if they included a sequence involving Anne and Peter’s teenage hormones. Ellie Kendrick’s forthright but shaded performance as Anna drives the production all the way to its heartrending conclusion. At the same time, we get a strong sense of the myriad interpersonal tensions in the group, attributable to a collision of sensibilities as well as prolonged close quarters. What doesn’t come through as strongly is the sense that two full years are passing. Anne was 13 when she entered the annex and 15 when she was captured and shipped to her death (with her mother and sister) at Bergen-Belsen. Always the apple of her father’s eye, Anne’s attention progresses over the years in hiding from Daddy, to Peter (in the program’s second hour), to a near-obsessive focus on her diary. Rejuvenated by upbeat radio newscasts of the Allies seizing the upper hand from the Nazis, the annex’s inhabitants — the intellectual and refined Otto, Edith, Margot and Anne Frank; the crude, bickering Hermann and Petronella van Daan and the reticent Peter; and the stuffy 50-something dentist, Albert Dussel, who shares a room with Anne — allow themselves to revel in dreams of life after the war. Anne, however, is inspired by an announcement that firsthand accounts of the Nazi occupation will be especially prized. Enamored with the project of polishing her diary, and enthralled at discovering her calling as a writer, she disappears into her work. The great and grievous irony, of course, is that she didn’t live to see herself recognized — immortalized, really — as a writer. 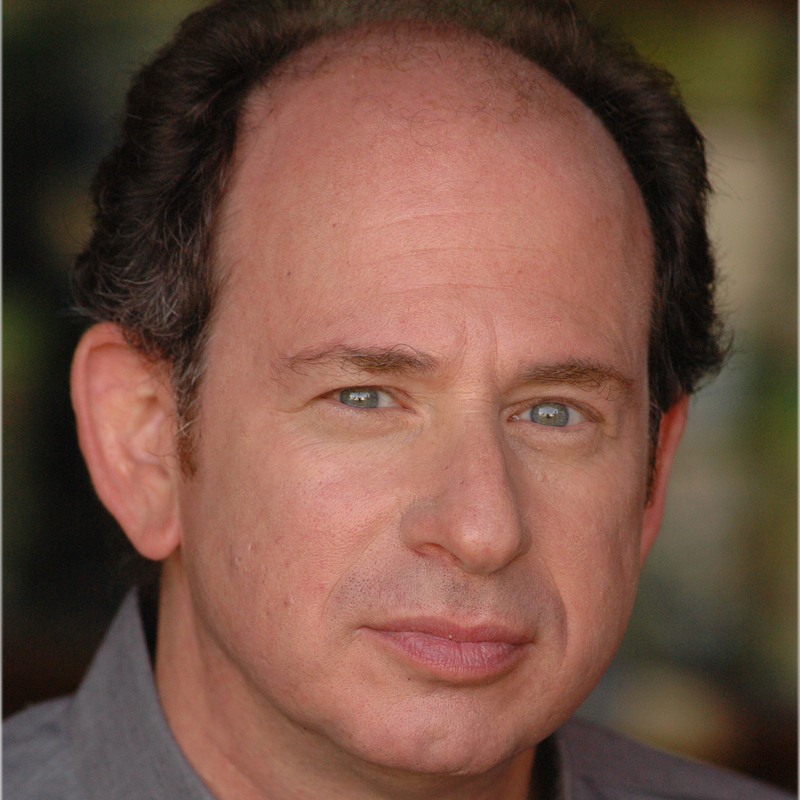 Ultimately, Anne Frank’s life and diary testify to the triumph of humanity over ideology. For a teenager, even one as uncommonly ambitious as she was, that’s a remarkable accomplishment. 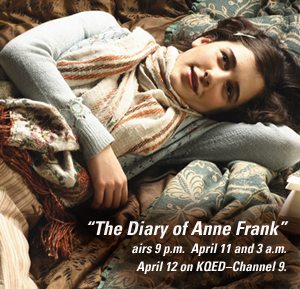 “The Diary of Anne Frank” airs 9 p.m. April 11 and 3 a.m. April 12 on KQED–Channel 9.